Hello. 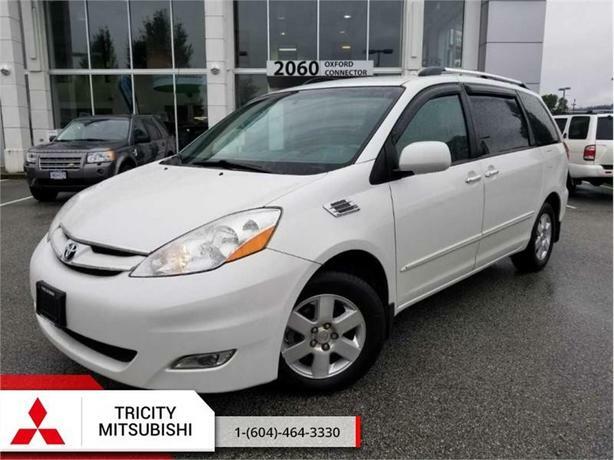 This 2008 Toyota Sienna is for sale today in Port Coquitlam. This van has 105708 kms. It's white in colour and is major accident free based on the CarProof Report. It has a manual transmission and is powered by a 266HP 3.5L V6 Cylinder Engine.